Now get your throwback posts, link them up, and share this with all your friends! 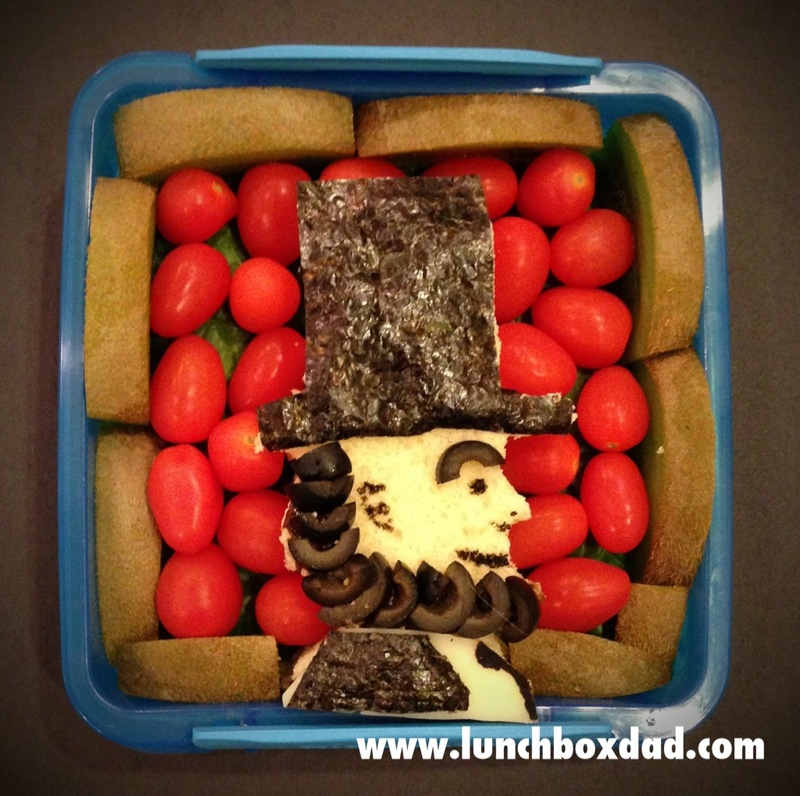 Love your Lincoln lunch!! It's fabulous! Love your Lincoln lunch!! Thank you for the link! 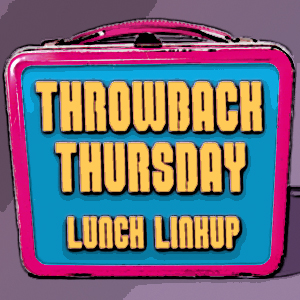 thanks everyone and thanks for joining the throwback thursday lunch linkup!